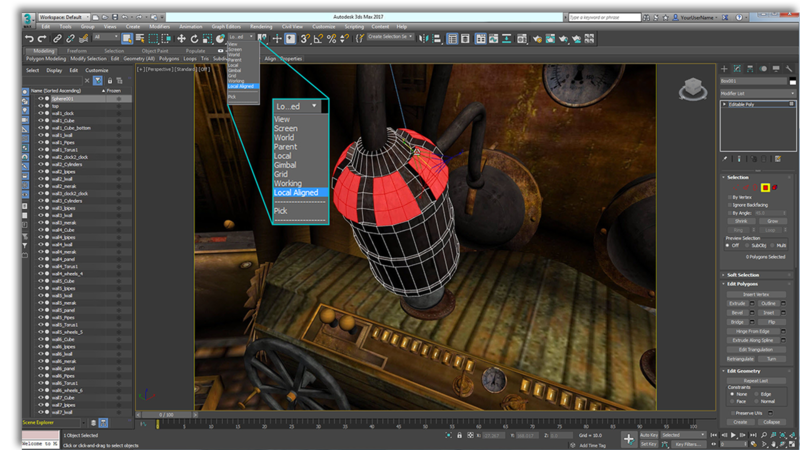 3DS MAX software is a powerful solution for professional 3D animation, modeling, simulation, and rendering. But if you’re still using 3DS MAX with off the shelf desktop PC though, you’re only tapping into a fraction of its potential. 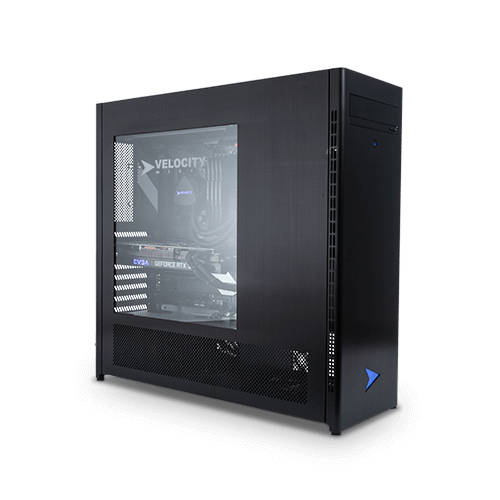 At Velocity Micro, we specialize in workstations designed and optimized for 3DS MAX, so you make your creative vision a reality. Our custom build options allow you to focus on the components you need for your specific workflow to maximize the performance for your investment. Choose your option below to get started. 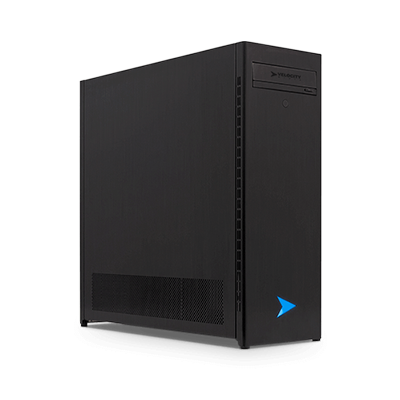 Two Xeon Scalable processors with up to 20-cores each and NVIDIA Tesla GP100 GPU and Quadro options make this powerhouse our most versatile workstation. Heavy duty media creators and multimedia enthusiasts, look no further than the highly threaded ProMagix HD80. Choose between Intel Core X and AMD Threadripper 2. The multi-threaded power of AMD's new Ryzen Threadripper processors. 32 Cores and 64 Threads of processing muscle make this system ideal for data calculations and media creation. If your workflow consists mainly of using 3DS MAX for modeling applications like extruding polygons and building out meshes or 3D animation, we recommend focusing on a system with a lower core count and higher core speed such as the options on our ProMagix HD80. These applications are primarily single threaded, meaning multiple CPU cores will not be utilized. Rendering out these 3D creations is a very multithreaded process, meaning investing in more cores (and multiple processors) will yield faster results. So if your workflow involves rendering, we suggest investing in multi-core, hyperthreaded processors like Intel Core i7, i9, or Xeon or a dual CPU workstation like our ProMagix HD360MAX. 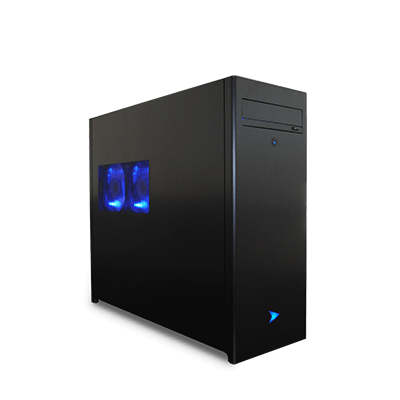 Pair with a professional grade Quadro GPU for higher precision and accelerated render times or a Tesla GPU for real time visualization and rendering together. 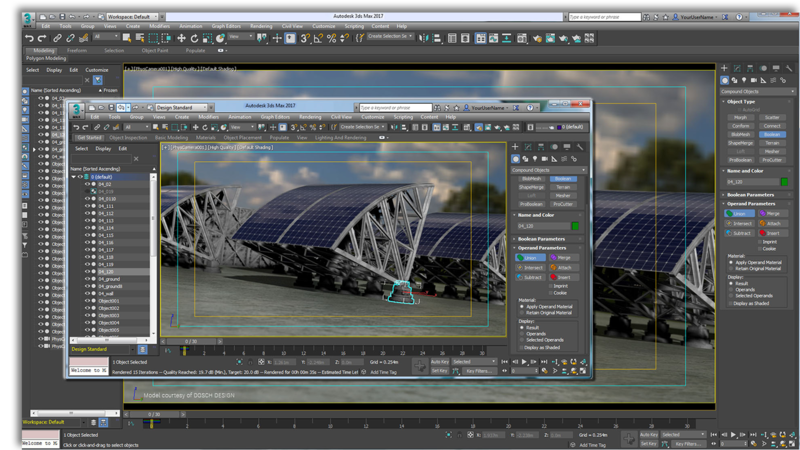 We use only the very latest retail grade components in our workstations optimized for 3ds Max. Each component in our online configurator has been chosen by our expert engineering team for maximum performance and the utmost reliability, ensuring that your hardware never gets in the way of your design.